The pende are an ethnic group found in what is today the southwestern area of the Congo republic. The population of the tribe is approximately 250,000. They are mainly farmers focusing on millet, plantains and peanuts. They are also known for their dances and music. Many of these rituals include masks. These masks are made to be realistic and fit over the head, much like a helmet. They are common in many rituals including the coronation of a king or local chief, the harvesting of millet, and the circumcision of the young. 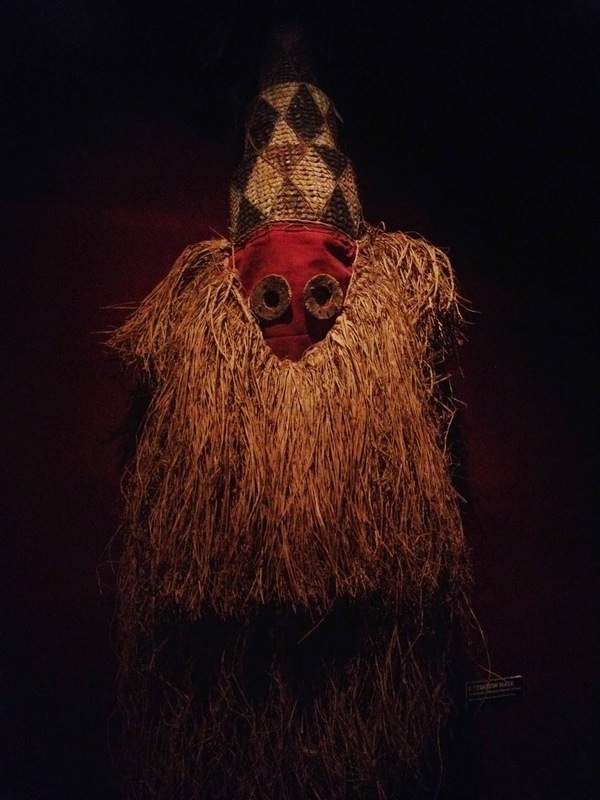 This mask, found just inside of Jiko, represents mysterious powers and are used in initiation rituals for young boys as the mature into adulthood.